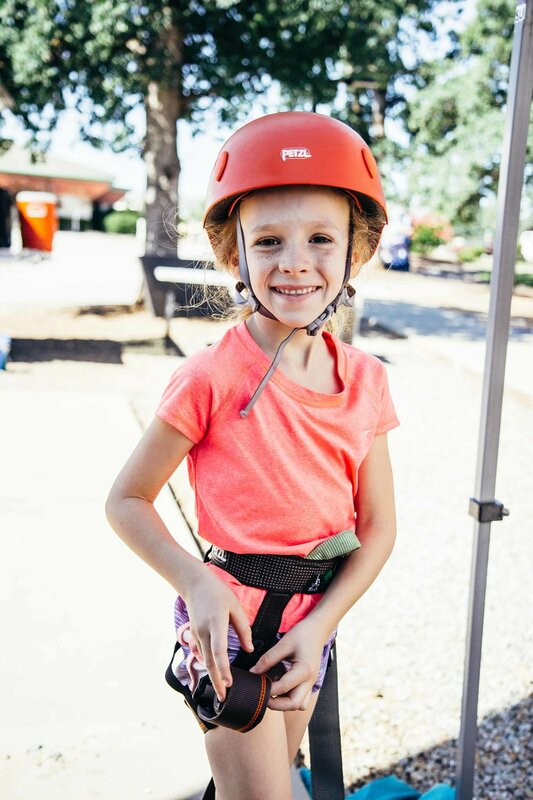 Join us for an awesome time full of action-packed climbing fun! During our Pebble Wrestler camps, we will play games, make crafts, and climb a lot! 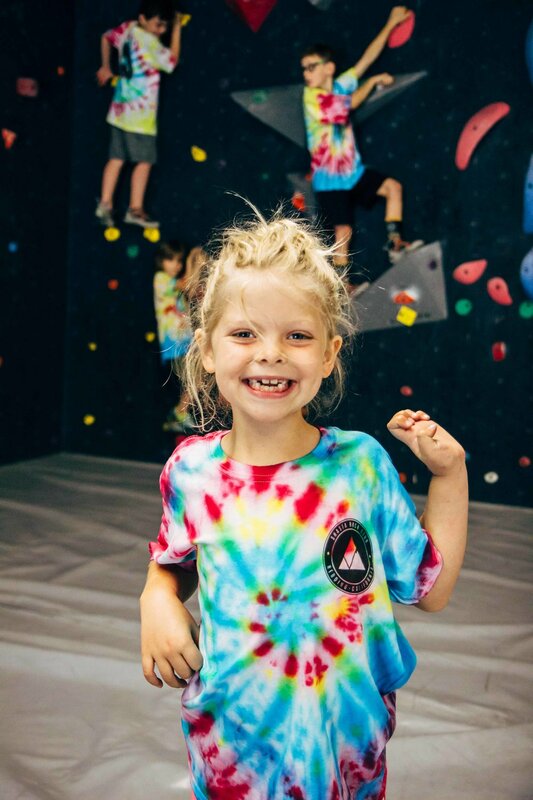 Our goal is to provide campers with a unique experience that is challenging, educative, and teaches teamwork. Kids leave our camp more confident, empowered, and courageous. Previous climbing experience is NOT required for camp. Parents are invited to join us at 11am on Friday to see what their kids have learned over the week and for our end of the week Camp Rally! Camps includes a t-shirt and pizza for lunch on the last day (no pizza for 2 day camps). When booking, use these promotion codes for early bird pricing! 1) Transfer your booking to one of our other camps/events. *Refunds are only available if cancelled 7 or more days before the first day of the camp booking, after that refunds are no longer offered. **Booking Transfers must be done 3 days before the first day of camp and is dependent on the availability of other camp offerings. For all booking transfers and cancellations, please email chris@shastarockclub.com.